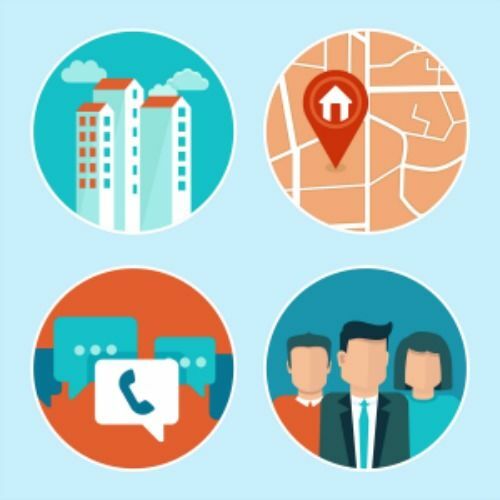 No matter what type of real estate business you’re running, whether it be a referral-based business or a hit the phones type of business, every agent should have a real estate CRM. A CRM or customer relationship management platform can help you maintain contact with your current leads and your former clients. A good real estate CRM can even let you automate communications such as mail outs and email campaigns. Aside from managing your contacts, the CRM can also give you these three benefits. Organizing all that information in one place. Smart real estate agents know that they need multiple lead sources. A good CRM will let you compile all of these lead sources in one place. You can then keep phone numbers, email, address and notes in addition to other useful information in your CRM. Automation. A CRM can help you automate a lot of your work; whether that’s helping you complete your 33 touches each year through automating emails or tracking things like closings. Your CRM can take a lot of pressure off you while helping you stay organized and in front of your clients. Keep in touch. Keeping in touch with old clients is important for your pipeline. Statistics from NAR show that 88 percent of customers said they would use their past agent. The trick to keeping your clients is to keep in touch. A CRM will help you track things like birthdays and anniversaries. You can then let your past clients know you’re thinking of them.